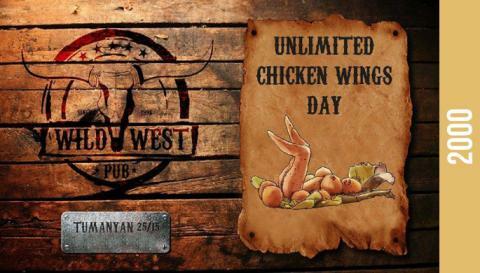 Come and enjoy unlimited chicken wings with us. Pay only 2000 AMD and eat as much as you want. For reservation, please call: 060 273 000.